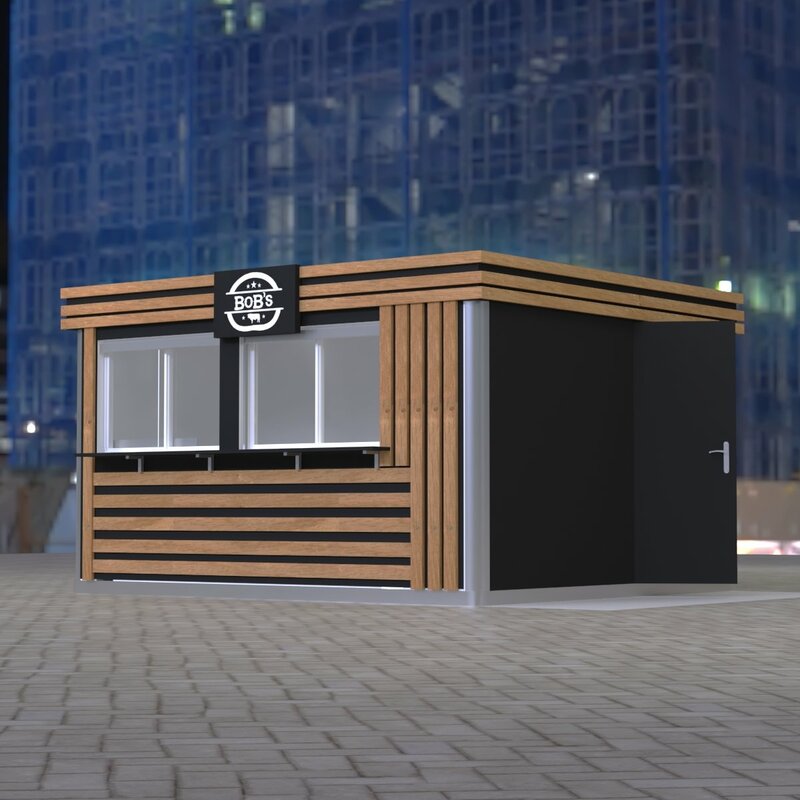 Food Booth is a outdoor food kiosk and food shop where you can serve fast food or takeaway food. 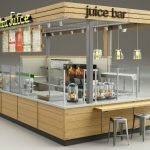 Some food booth can also serve juice , coffee even wine. while other you can do business like donuts, pizza, crepes & waffles. No matter which business revenue you are engaging , In order to start a outdoor food business. 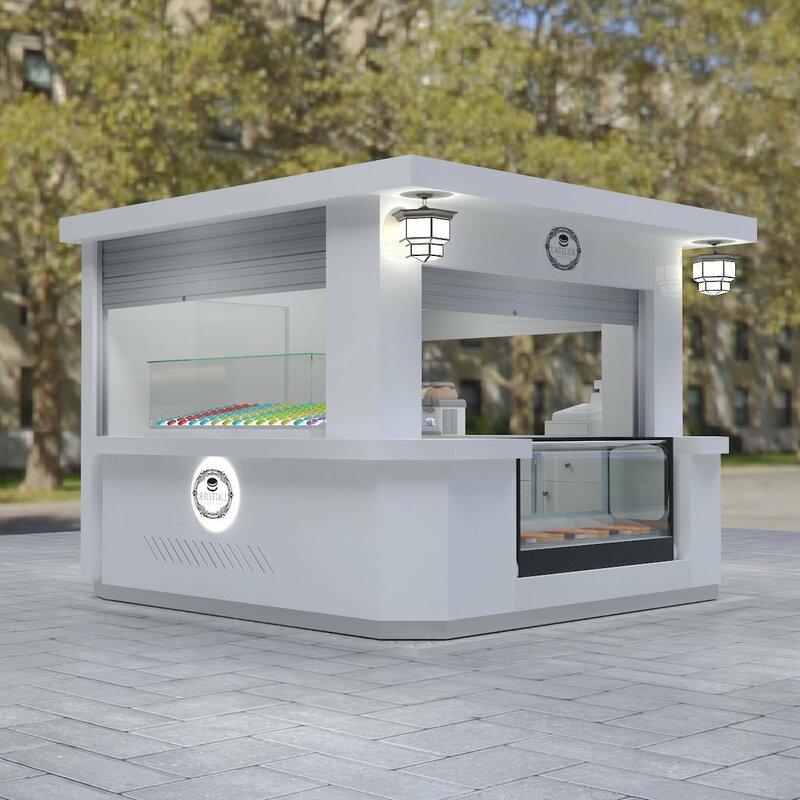 a high quality food kiosk with nice look design are necessary .With a well planed design, We can do many different kinds of food business in a outdoor food booth. 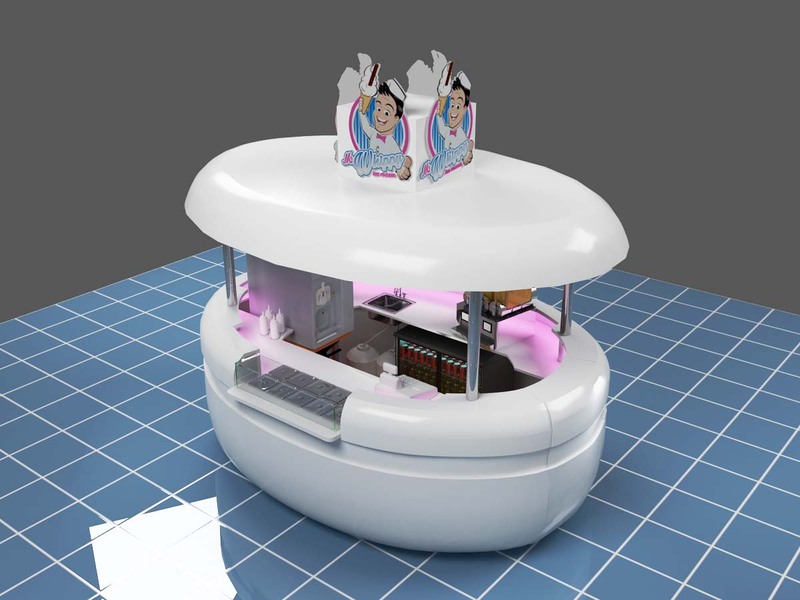 Donuts food booth is a outdoor donuts hut for fried donuts serving. 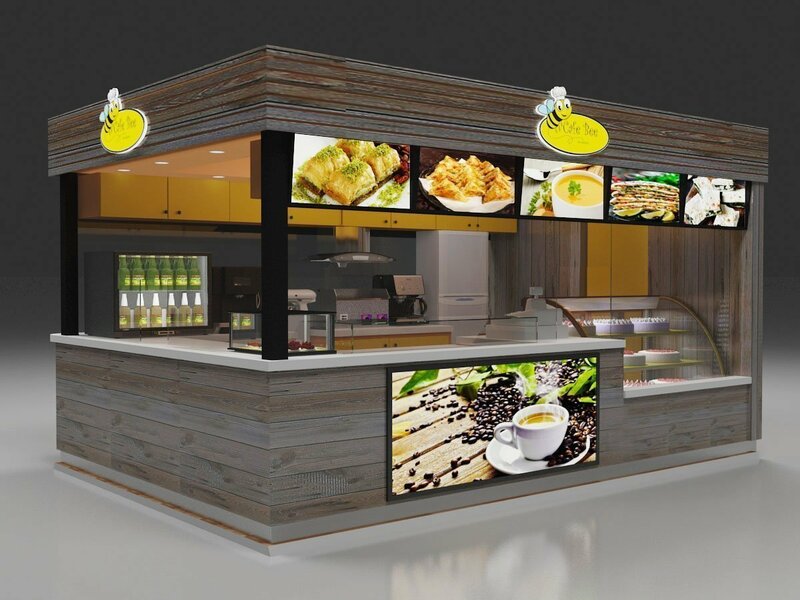 A donuts booth is different from a restaurant ,most of the booth do not have a sitting area, In fact , a donuts booth can be called as a small kitchen or small restaurant for fast service. 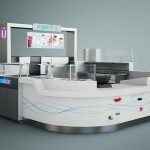 With a standard booth size , you can create a unique design for your donuts kiosk. 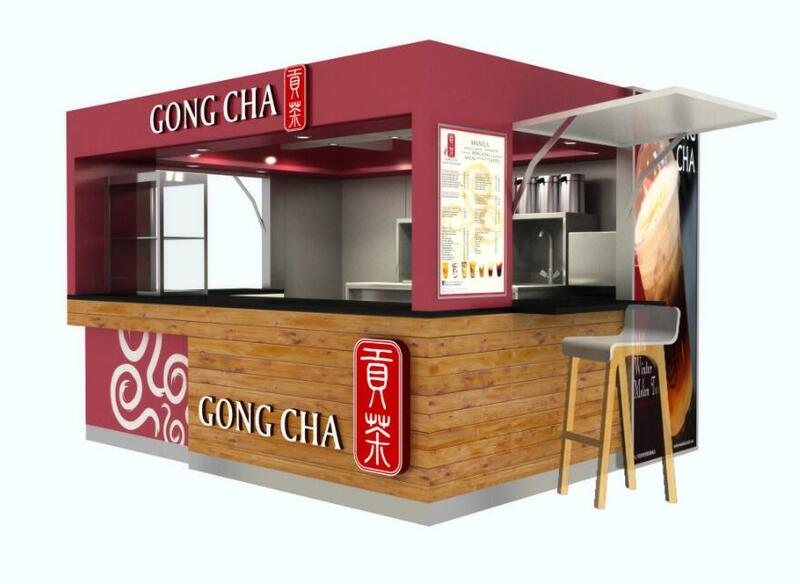 We use high quality metal frame build the booth and all material are fire-resistant. 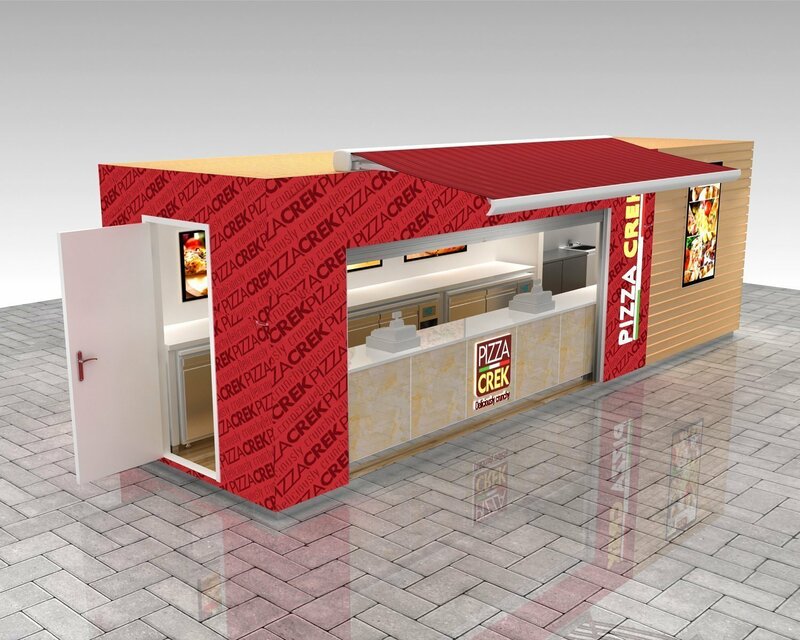 Pizza booth are Outdoor pizza kiosk are also very hot business trends, Opening a pizza kiosk in large traffic plaza or business square , you will never need to worry about customers. If you can serving good pizza , you business will soon grow big. 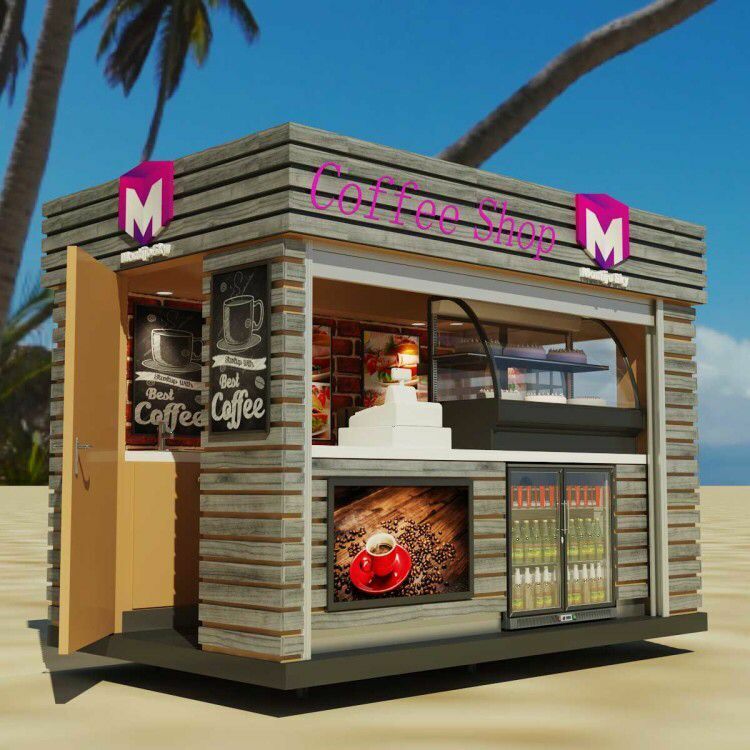 Chosen a good location for your outdoor kiosk is very important, you need to make a check on site not only listening to estate agents to building a story for you. Pizza is a welcome & popular food that everyone likes , So, what are you waiting for. 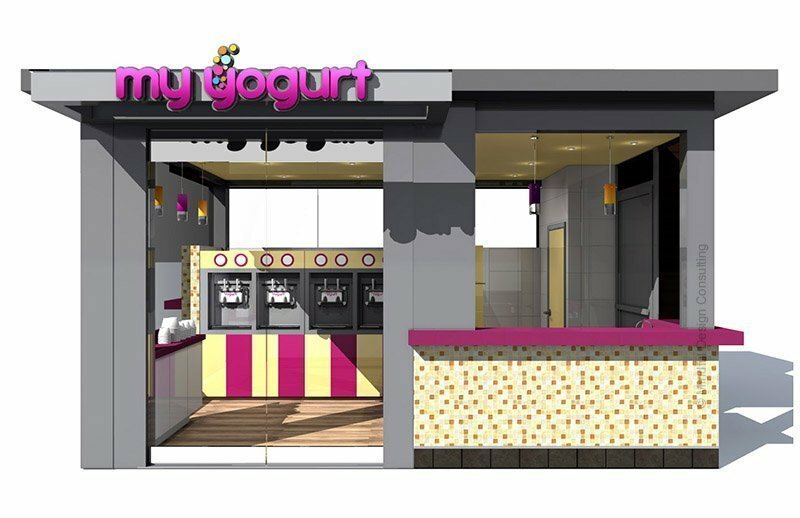 Opening a indoor food kiosk or outdoor hamburger kiosk are also very good options in food retail business. Outdoor hamburger kiosk which is also known as hamburger booth are special food shop used outside for hamburger serving. 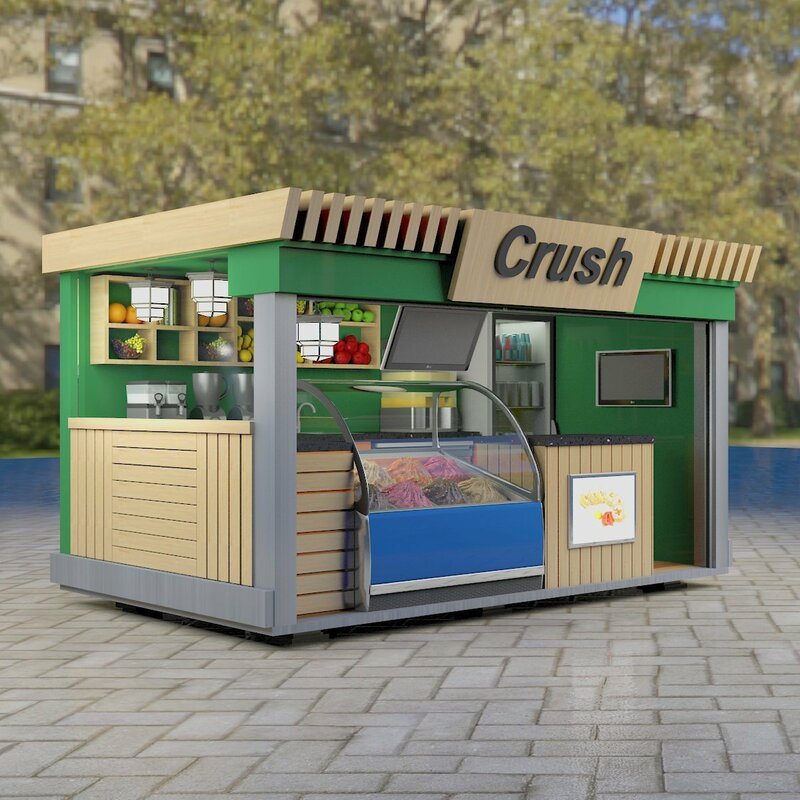 Most of the outdoor hamburger kiosk are manufactured with water proofed materials like fiber glass or metal . However FRP (fiber glass) outdoor kiosk need to make a mould when building . 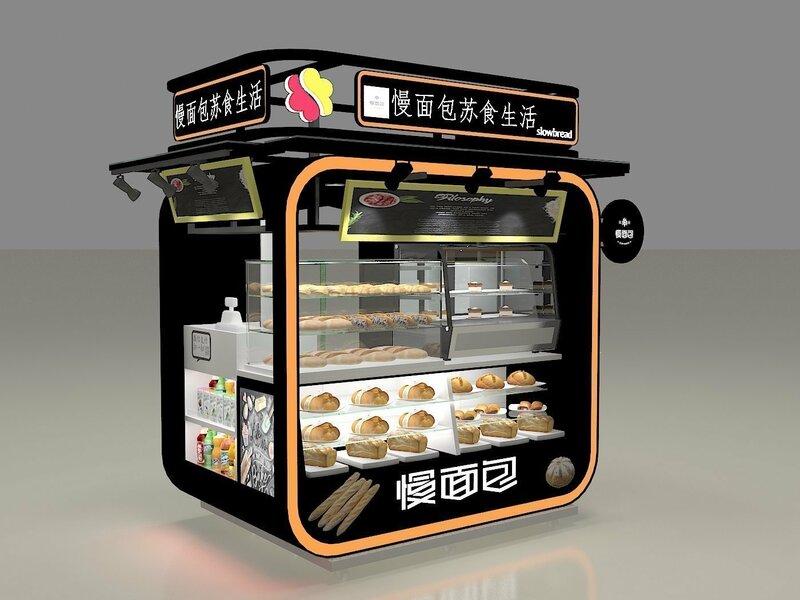 So, if you have large quantity of kiosk or stands need to make . 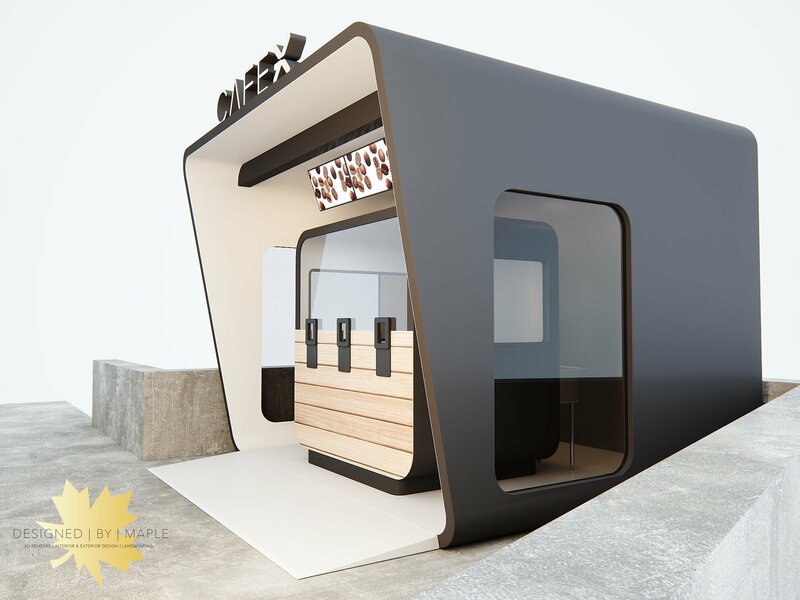 This will be a good option, On the contrary , if you only need one kiosk for your food booth business. Metal or aluminium will be a ideal material. 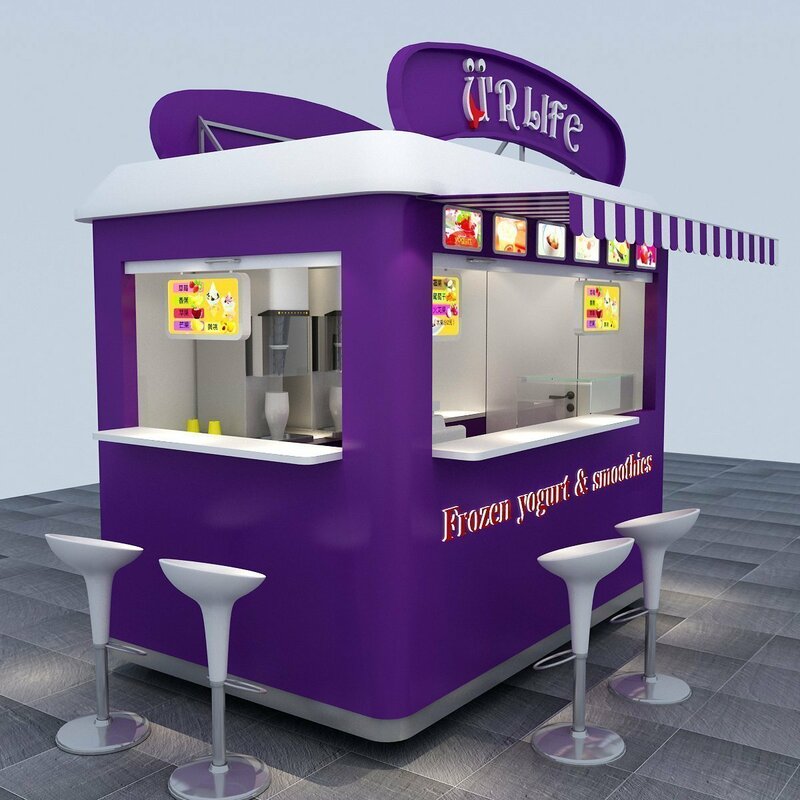 Unique is a leading outdoor kiosk manufacturer can supply best quality food booth with affordable price. Since 2002 , we start to exporting outdoor food kiosk all over the world. Our high quality kiosk are welcome by clients in different counties. Especially in UK and European countries. If you want to start a outdoor food booth business. I high recommend you come to visit Unique Kiosk then make your decision. As our factory located in shenzhen, One of the biggest city in China. We can offer best quality kiosk with affordable cost . Here blow 4 reasons will give you full confidence in ordering with us. over 2000 successful projects all over the world, You can easy check our quality in your next street . over 200 skilled workers to ensure you a fast delivery time and best quality. over 2 years long quality guarantee. Anything else damage during those period , we can replace them for free. over 50% lower cost compare to ordering from local. The money you save if the money you earn. As a business men you will know that the cost of kiosks matters a lot. 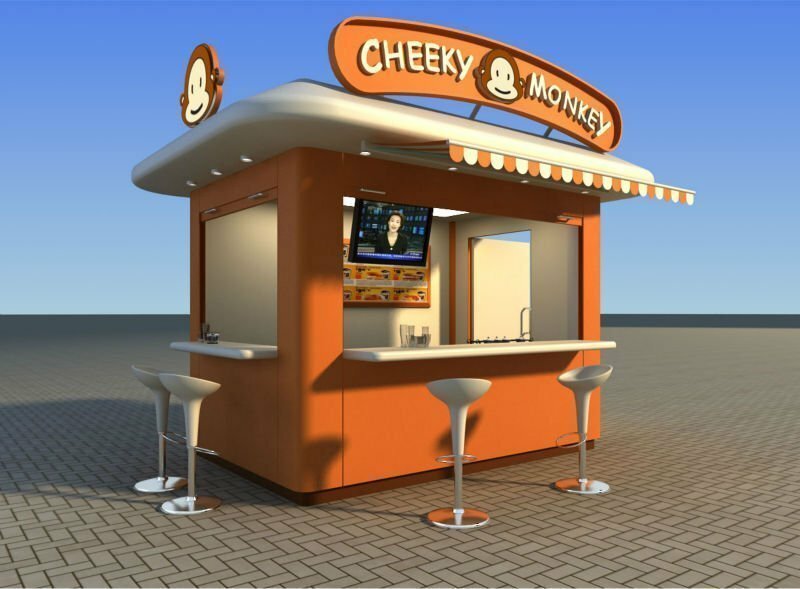 So, if you ready to start a outdoor food booth or food kiosk business ,welcome to visit us or sent us an inquiry. We will reply you soon.